FETE Boutique FLORAL + EVENTS is a clever collection of modern floral design and earth friendly decor that when combined, create memorable celebrations reflective of you. Recommended by Toronto Life Magazine, we've recently moved from our original location in North York, Ontario's Bayview Village Shopping Centre where we served Toronto for fifty years. We specialize in delivering sentiments of love, friendship, sympathy and joy. Located now in on Trendy Uptown Yonge, FETE uses unique rose varieties, tropicals and flowers that are certified fair trade and from farms that use sustainable farming practices to protect our planet's rainforests. When we can, we buy from local farmers. Known for our humour, high style and penchant for all things pretty, our designers have created arrangments for the Dalai Lama and Elton John and for some of Toronto's toniest addresses. 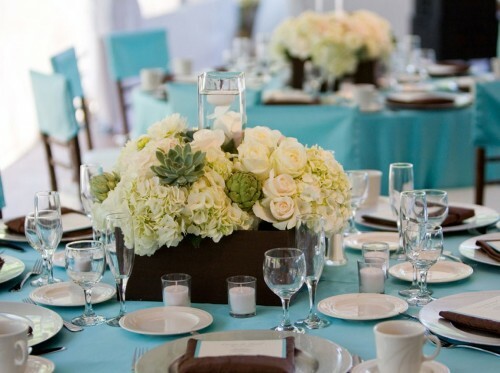 We are practiced in designing floral arrangements that bring exceptional value and can work with all budgets. FETE boutique offers daily delivery service to all local funeral homes and hospitals. From Toronto to Taipei, L.A. to the U.K., our creative director has been producing stellar corporate, wedding and social events for over a decade. Our work has been featured in Toronto Life, Wedluxe, Wedding Bells, and other publications. Earth friendly gifts and decor you actually would want yourself! Our courteous staff is trained to help you. We will design and deliver flowers that beautifully convey your expressions of sympathy and serve as a lovely tribute to the deceased. For your convenience, order online 24 hours a day, call or visit us today… we look forward to meeting you! Thank you for visiting our website for flowers delivered fresh from a local East York, ON florist.